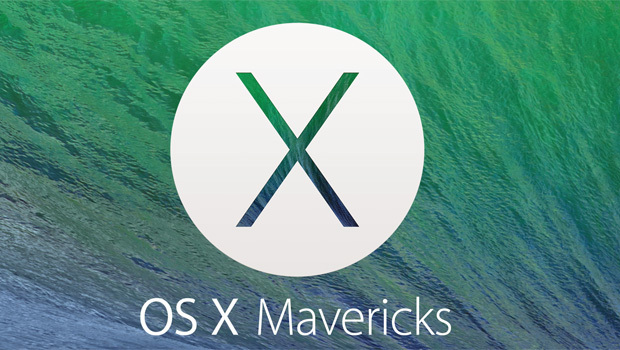 Finally after a couple of weeks from the last preview of the developer’s version of the Mavericks, the Apple on this Thursday, went on officially to announce the launch of the OS X Mavericks Gold Master(GM). The OS at present is being used by the Apple’s seed member, the Apple think tank assured that the GM will go on floors once when the OS will get its release in the coming few days. Though announcement was expected by the crew members of the Apple as well as the gadget gurus on the finale of the OS X Mavericks. Little did the inmates of the developing board of Apple have the idea about this update from their firm. It was initially been confirmed by the insiders of the Apple that after the launch of the OS X Mavericks, Apple will launch their Golden Master OS X GM in the coming few days. 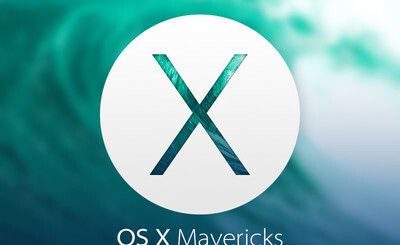 When the Developers were given to test the preview of the OS Mavericks they were in a dilemma that whether it is the OS X Mavericks or the Golden Master. The Golden Master will have slight upper edge over the currently built version of the OS X Mavericks. There was previous news that Apple’s OS X Mavericks will sail to shores with Mac app store probably by the end of October. The rumours with the OS X Mavericks Golden Master were that, it would be launched a bit latter as it is ready but is caught with some bugs and errors, so only after checking all the programming systems, the Apple will finally roll it to the app stores. But with the recent official announcement from Apple only suggests and confirms that all the bugs related to the OS have been cleared of. The OS has been handed to the developers and the seed employees of Apple to use. As expected with slightly higher version, and with the very advance Golden Master, the Apple has done some updates with the OS. According to the confirmed sources of news that can be gathered in bites, is that the Golden master operating system from Apple will be available to the people sooner than later from the end of the month. Apple, who is the premiere electronic giants, has their own set of records in performance. According to the information that can be gathered, the built layout is more or less the same. But the Apple has put up some great novelty in injecting the OS with more than 200 types of apps which will be of great use to users. The smart usage is the very function that drives the think tank Apple to bring in some new innovations to their processes. Some highlights of the OS X Mavericks GM are that it has iBook and maps for the Mac users, there are tabbed finder for the users of iCloud and lots more. In addition to all these it has iPhoto, but it is facing some bugs so it can be removed from the official release of the OS.